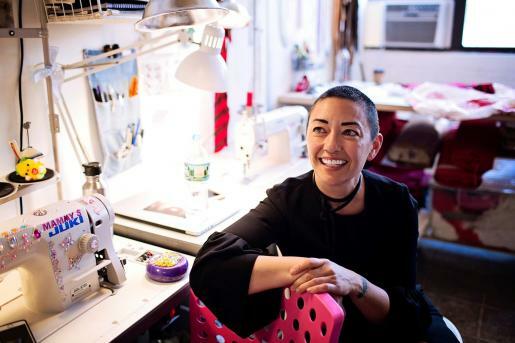 The Paley Center for Media offers visitors a fascinating glimpse into the world of Hulu’s critically acclaimed original series The Handmaid's Tale with its new pop up exhibition featuring twenty costume creations by award-winning designer Ane Crabtree. 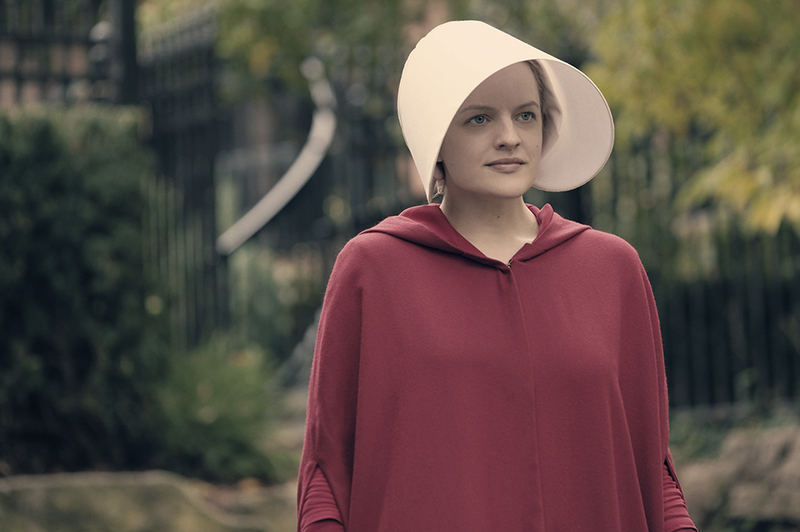 Adapted from the classic novel by Margaret Atwood and starring Emmy-winner Elisabeth Moss and Joseph Fiennes, The Handmaid’s Tale is the story of life in the dystopia of Gilead, a totalitarian, modern-day society in what was formerly the United States. Visitors will experience an up-close look at Ane Crabtree’s dramatic creations and bold color palate for the ten-part series, a stunning centerpiece of the show’s overall visual aesthetic, during this exclusive exhibition.